Wholesale Distributor of a wide range of products which include colour laser toner powder, c 1085/1100 oem blade, c 1085 genuine developer set and universal xerox oem toner powder. 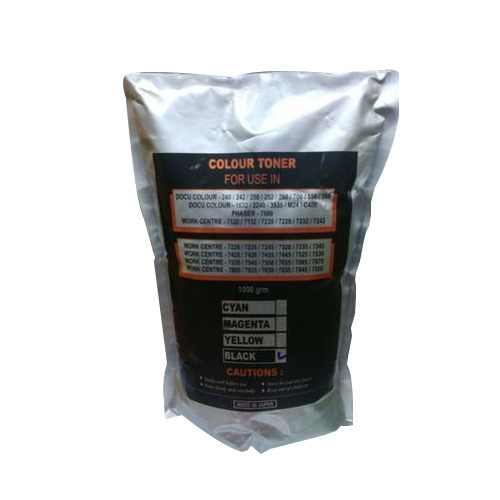 We are offering an excellent quality of Colour Laser Toner Powder. 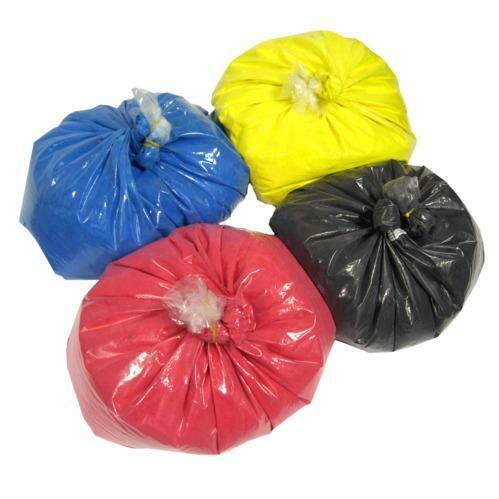 We offer 1 kg x 10 - 10 kg Black, cyan, magenta, yellow ready to use 10 kg, bulk toner bags The best in the class OEM Bulk colour powders for HP 540, HP 6000, 3600, HP 131 A, HP 125 with the best results possible at the cheapest rate with best quality printing and no wastage. Due to not harming the drum, the provided powder is used heavily for refilling the toner cartridges. We have an ultramodern manufacturing unit where skilled professionals who use quality-approved colors and raw concentrate substances for manufacturing the powder. We are offering an excellent quality of Universal Xerox OEM Toner Powder. Looking for “Laser Toner Powder OEM”?